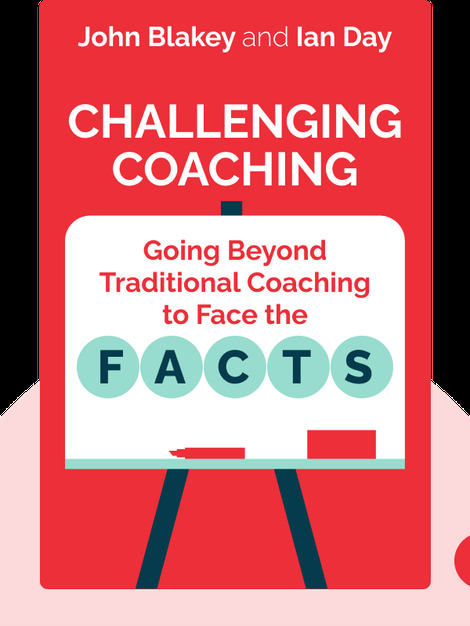 Challenging Coaching argues that traditional coaching is limited by its therapeutic origins. Blakey and Day introduce a better alternative for the twenty-first century business environment: the FACTS approach. Its emphasis on demanding challenging Feedback, Accountability, Courageous Goals, Tension and Systems Thinking drives a client to achieve their full potential. 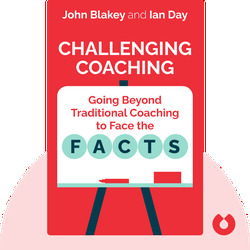 John Blakey and Ian Day both have extensive experience coaching board-level leaders all around the world.